Meet Mozart in Al Ain on Thursday, 26th March! 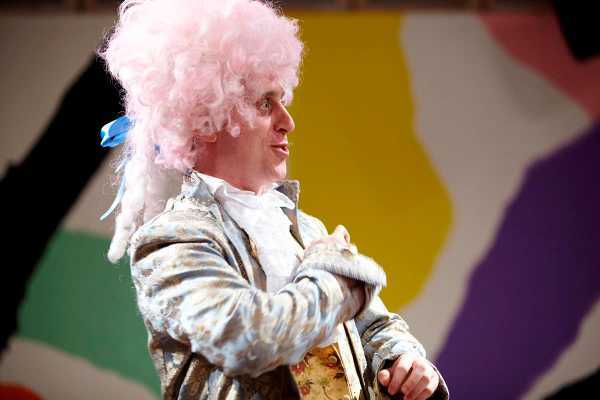 Come along with your little ones and meet Mozart in Al Ain! Australian pianist Simon Tedeschi becomes the musical wunderkind Wolfgang Amadeus Mozart, and introduces children to the full range of his work; from ‘Twinkle Twinkle, Little Star’ to ‘Eine Kleine Nachtmusik’ as well as operatic arias. The Emirates Ensemble will participate, too. The event has been organised as an element of the Abu Dhabi Festival in partnership with Art for All. There will be two performances in the Municipality Theatre, Al Ain. Both are on Thursday, 26th March. The first is at 11 a.m., and the second at 4 p.m..